Turning your dreams into a reality. 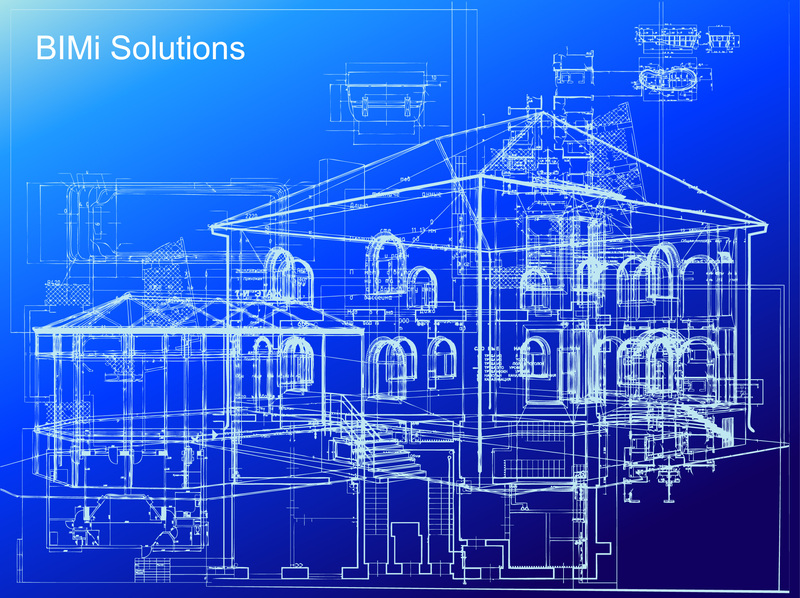 We offer architectural and engineering services for today’s needs. 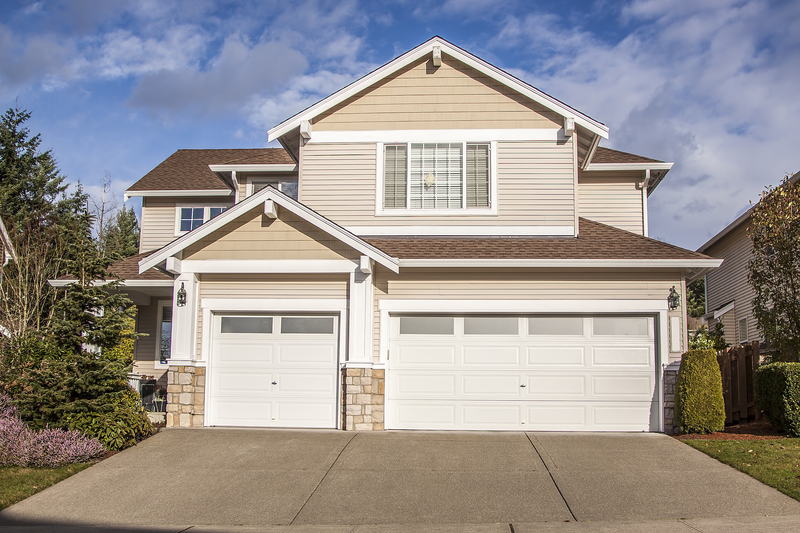 Whether you need a new residential design, a multi-family design, construction documents for permitting or marketing materials, we can help you reach your goals. Allow us to get started on your next project. 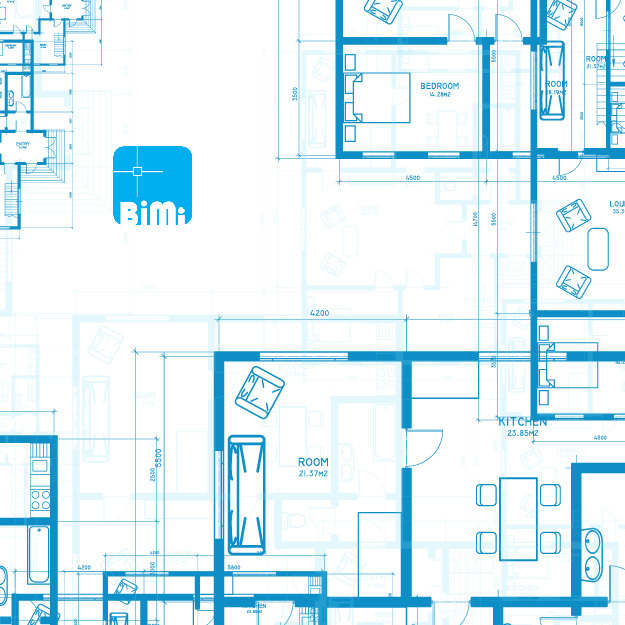 BIMi Solutions designs and develops both commercial and residential projects. BIMi prides itself on crafting architecture that respects the site and provokes a sensuous interaction with the needs of the clients. BIMi focuses on purposeful modernism that heightens the user’s understanding and connection with the space. Every project BIMi creates is dedicated to clean modernism, where function is purposeful and aesthetic becomes inherent. With the use of the most current technology available, we can meet your needs and bring you into the modern time of architecture. 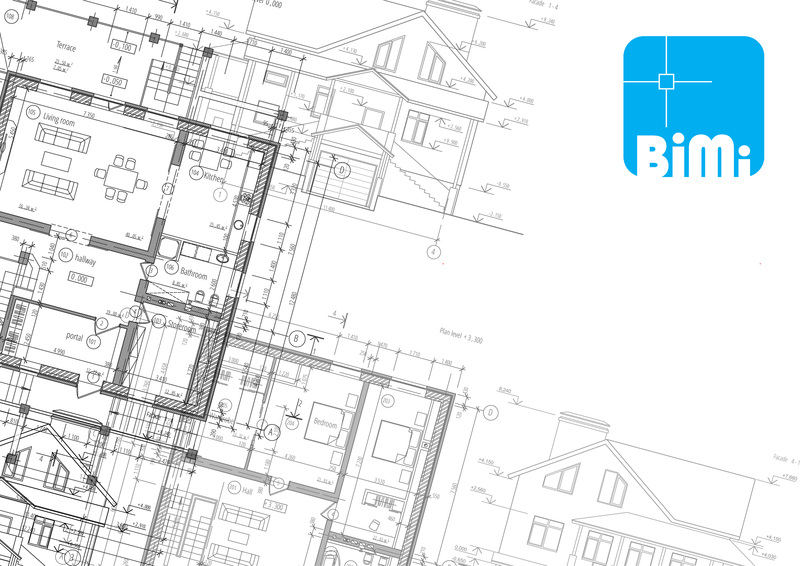 BIMi Solutions will design your personal home by helping you put your ideas into the home you have always dreamed of. BIMi Solutions has over 20 years experience servicing production builders needs. 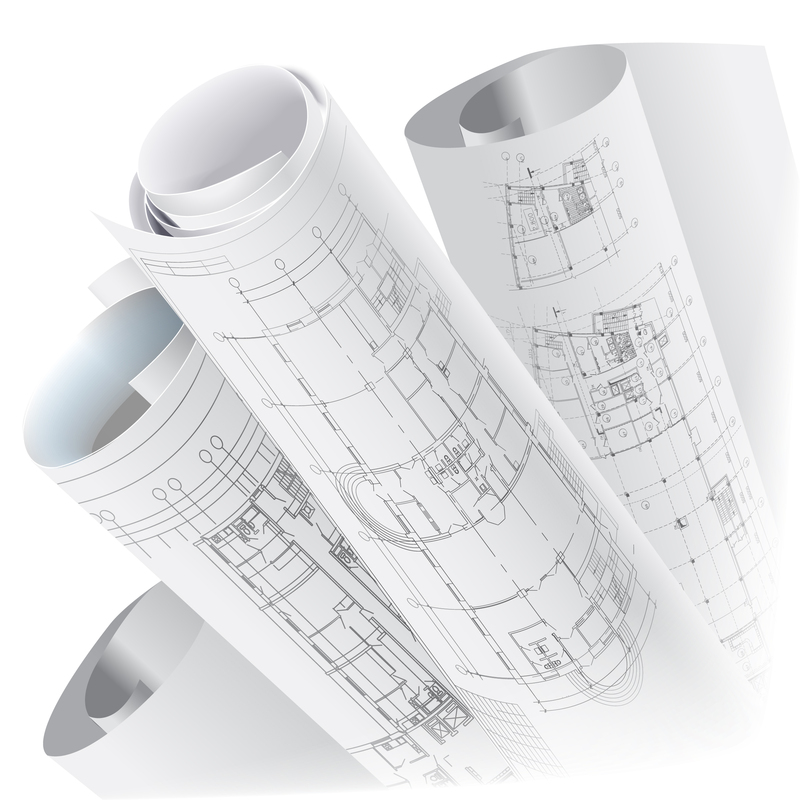 From design development, to renderings and marketing materials, to construction documents for permitting.